At Marlborough Primary School our children are curious, creative learners who are passionate about using technology to help change the world around us. As a school we believe that education should be exciting, engaging and accessible for all. This year we have been fortunate enough to have been chosen as one of 32 schools in London participating in the LGfL VR Champions Programme. This has allowed us to truly bring the curriculum to life for our children, providing them with the opportunity to fly over volcanoes to find out how they erupt, explore the depths of the Earth’s oceans, follow the journey of a piece of food as it travels through the body, blast into outer space and hold the planets in our very own hands. These magical moments have given children first-hand experiences unparalleled to any school trip. Pupils have been able to gain a deeper understanding of the world around us and apply this knowledge in writing across the curriculum. 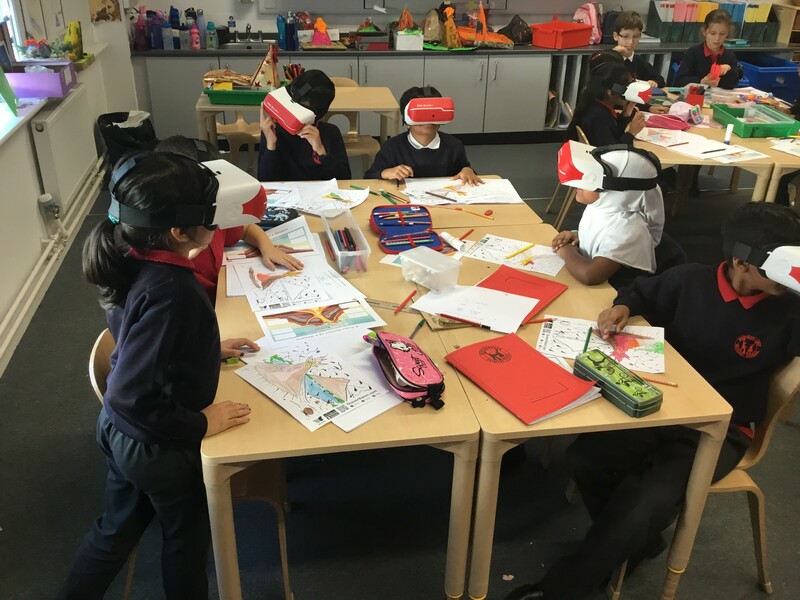 As a result, we would like to raise funds for an additional set of Class VR headsets to build upon our current success in using VR to support teaching and learning. 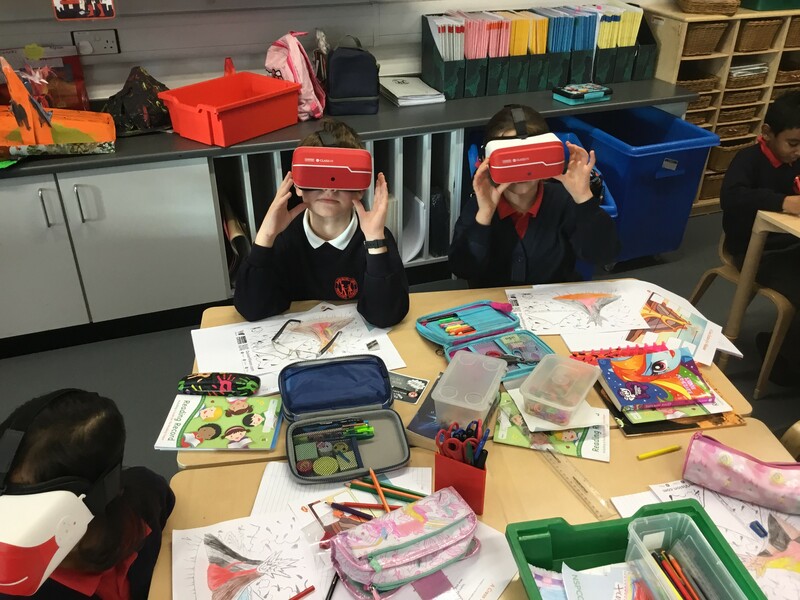 An additional set of VR headsets would allow children across the school to have first-hand experience of places and periods of time in history we are unable to visit. It would allow the children to learn and understand the world through personalised first-hand experiences. Pupils will be engaged in their learning and can take ownership of it. Pupils will have a greater understanding of the key vocabulary or concepts for a topic. Pupils can experience places and sights outside of their location, their country or even in space! Pupils will be encouraged to develop their own AR and VR content, extending their computing skills to become creators rather than passive consumers of technology. If we're fortunate enough to raise more than our target, then we would also like to buy a class set of iPads to allow children to create their own digital content and virtual experiences. iPads cost £276 each so until we reach £1,800, the money will go towards the iPads. Please do donate, but if you can't donate right now you can help us in other ways! Share this project with anyone you think would support us. Share the link at the top of the page on Twitter, Facebook, email, your website, blog, mention us in a phone call or even just a chat over the fence! Please support us and help make a real difference to our students. Thank you message from the project leader. Thank you message from the Digital Leaders! Public recognition of your donation in the school newsletter and social media sites.